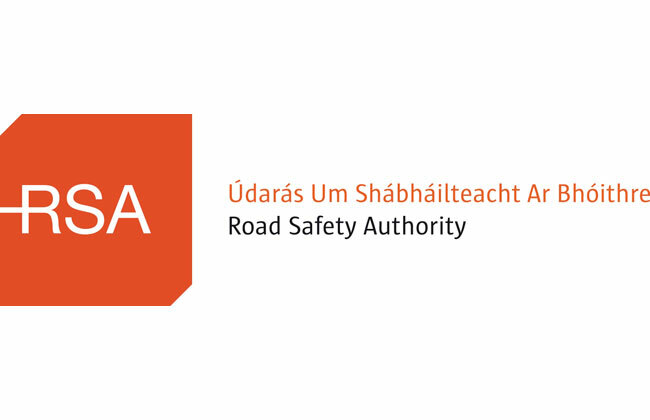 The Road Safety Authority (RSA) and An Garda Síochána are appealing to parents, guardians and teachers to ensure road safety, in particular seatbelt safety, is on the back to school lesson plan for all school children. RSA research shows that 10 per cent of children traveling in the back seat of vehicles are not using proper restraints such as child car seats or seat belts. In 2017, the RSA conducted a nationwide study that observed seatbelt usage by 3,861 children both in the front and the rear seats of the vehicle. As part of the study, 93 per cent of children were observed wearing seatbelts, however when observing children in the rear of the vehicle only, compliance dropped to 89 per cent. While overall seatbelt usage rates by children has improved from 88 per cent of children observed wearing a seatbelt in 2016, the figures show that some parents are still allowing their children to travel in cars without being securely buckled in. · ESB Networks safety information leaflet about a fun, exciting and educational way for pupils from Infants to Sixth Class to discover the benefits of electricity, while learning to be safe around it. The RSA has also issued recommendations to schools if they intend to hire a bus to carry children to sporting or extracurricular activities. The bus company concerned should be asked to confirm in writing that it is providing safe and legal transport services. The RSA has compiled a useful Declaration of Compliance which outlines a checklist of important minimum legal requirements from bus owners. This can be downloaded and printed off from www.cvrt.ie.